We offer the finest in bookcases, built-ins, media centers, wine/liquor cabinets, servers and cabinet refacing. Fine tune your dream home with every detail and install our high-quality and custom-made cabinets. Cloud Cabin Arts can provide you with benches, desks, bars, chairs, tables, dressers, bed frames, headboards and more. The work we do for you provides you with pieces that are sure to become family heirlooms. 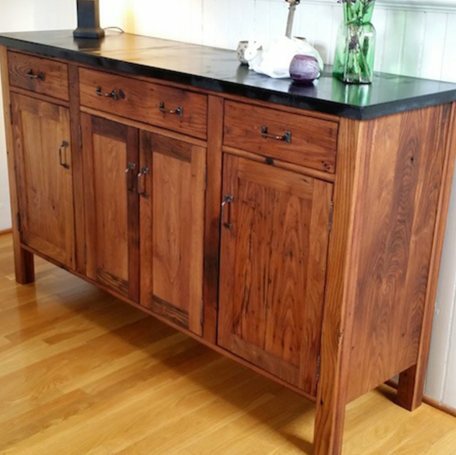 As a full-service custom woodworking shop, we can create a variety of styles from live-edge rustic to mid-century modern, traditional to shabby chic. We’re ready to create perfect custom woodworking pieces for your home. We create pieces that are outside the box, which is how we provide custom and architectural products. We guarantee that you will love the final results of your project. 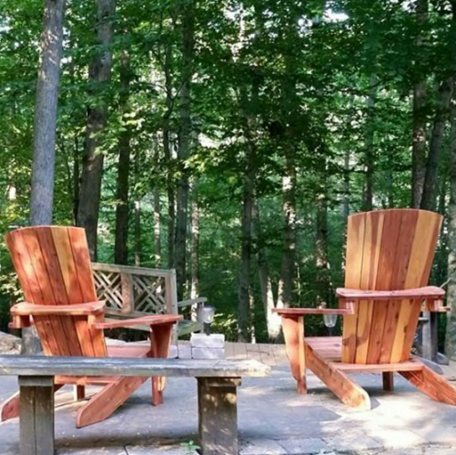 Our work features environmentally-friendly finishes, advanced joinery and techniques that gracefully transform wood from local trees into functional works of art. We enjoy working side by side with our clients in a way that is fun and enjoyable, as we bring their dreams to life. The process remains the same, even though the creative and unique results are truly one-of-a-kind. It's about learning the wants and needs of each client and then making sure the completed work reflects those requests. 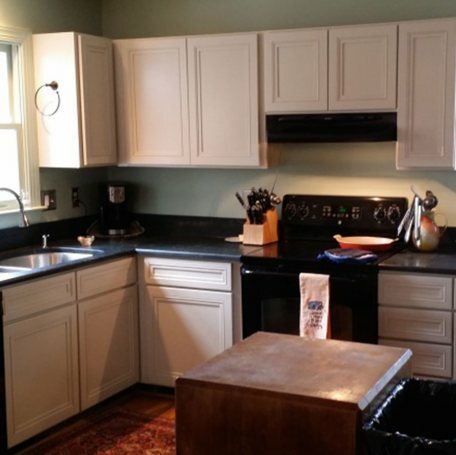 If you are looking for custom cabinets & woodworking in the Charlottesville, VA or surrounding areas then please call 434-218-3020.